Technology has become so integrated into our lives that messaging has become a habitual action. Unfortunately, this lack of mindfulness allows attackers to circumvent even the strongest cybersecurity technologies and defenses, through phishing emails and malicious hyperlinks. In an organisation, people are often the weakest link in the chain of cyber-security. Even the most conscientious employee may fall victim to a well-crafted phishing email, which can appear legitimate to untrained eyes. 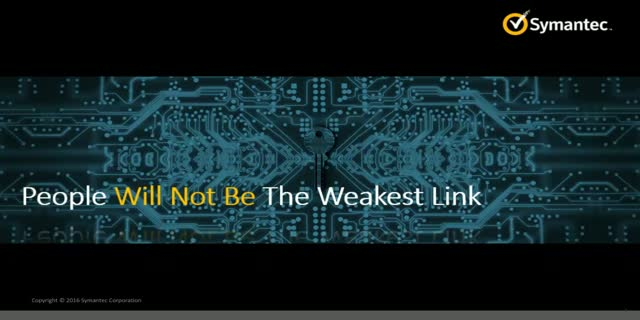 Turn your weakest links into your strongest defenders against cyber-attacks today.